Will, Yann, and Ian discuss tennis instruction and becoming a better player! 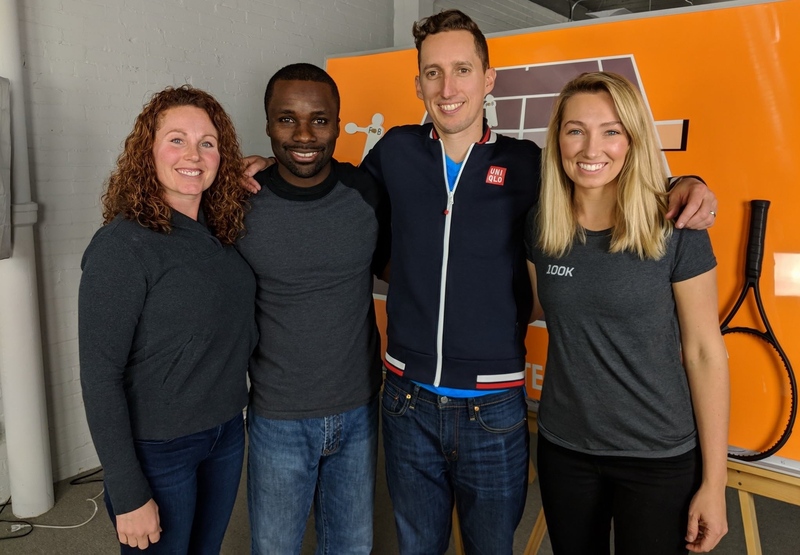 You will hear them talk about the "modern footwork" videos that Will and Yann put out several months ago as well as a completely new course designed to improve your entire game called "Tennis Rx". During this week only you can access a completely free video course that Will and Yann put together by going to www.essentialtennis.com/rx!